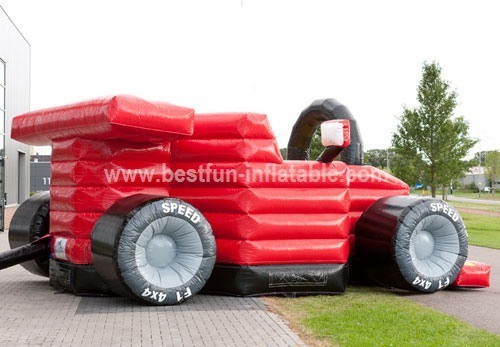 Inflatable structure for Formula 1 Super Party, Christening, Wedding, Birthday, etc. 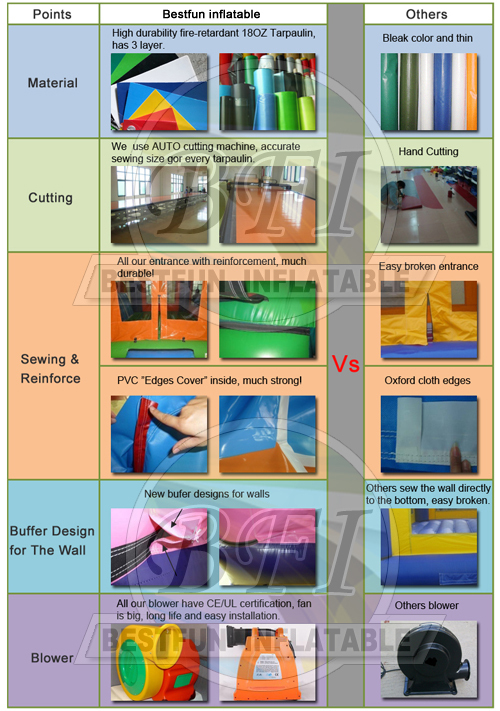 In various patterns and sizes. 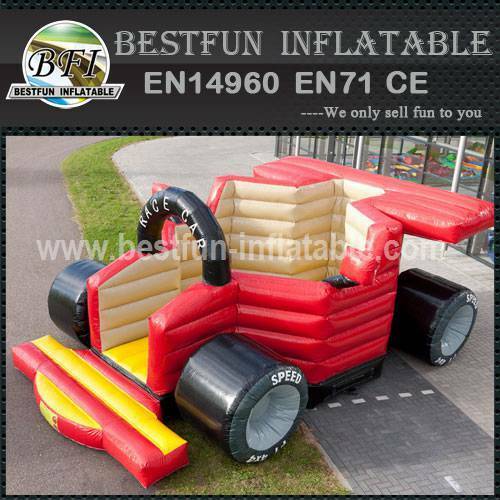 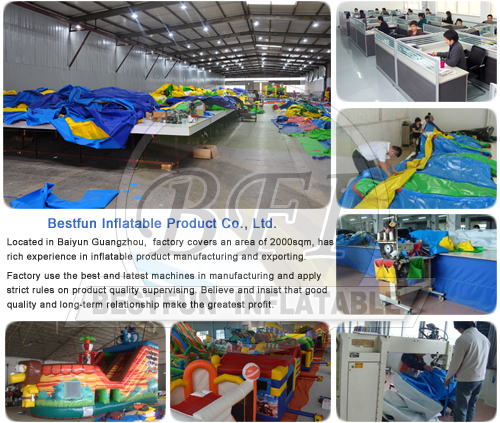 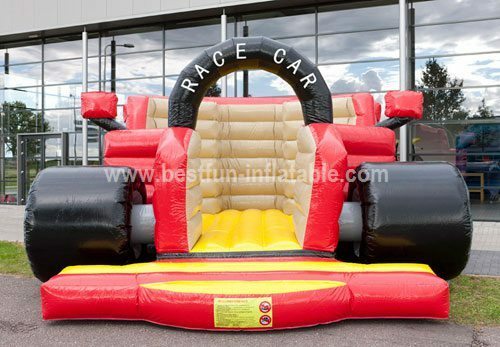 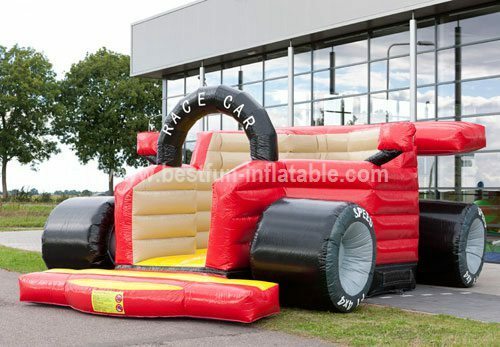 If you are interested in this Inflatable castle super Formula 1, please feel free to contact us anytime.